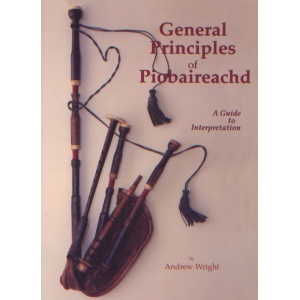 This 84-page, soft-cover volume was written by acknowledged piobaireachd expert Andrew Wright, who spends much of his time in retirement travelling the world to teach and judge piobaireachd. 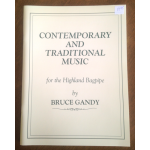 Andrew has also been a key member of the Piobaireachd Society over past years, and has played a role in a number of key publications. 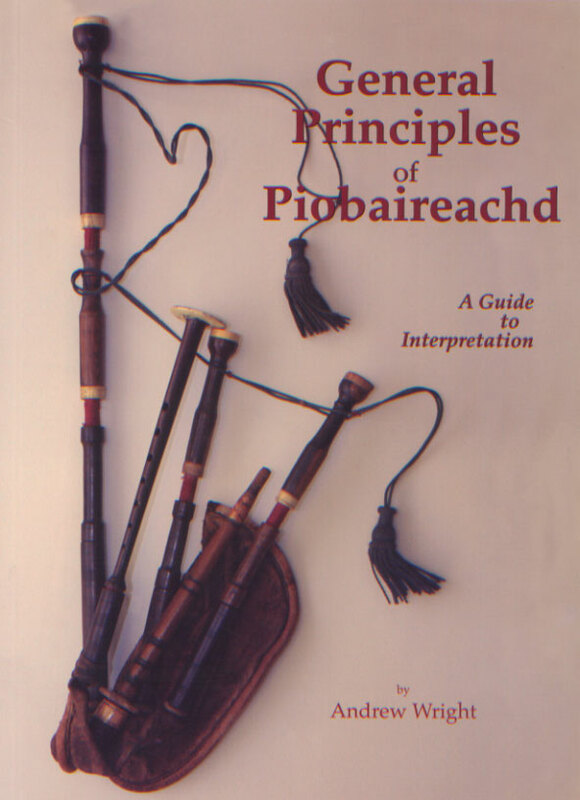 The current book includes background and information about the understanding and performing of piobaireachd, including accents, phrasing, tune structures, pacing, embellishments, and much more. 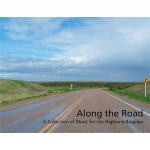 As well, Wright gives concrete examples of how these concepts apply to some of the best-known tunes. 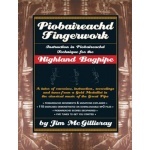 This is a great book for the serious student of piobaireachd, from one of the undoubted masters of the last 40 years. 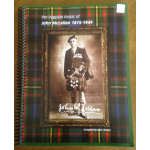 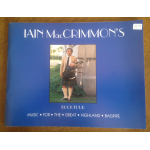 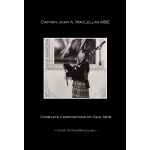 CAD40.00 each Captain John A. MacLellan MBE - "Complete Compositions of Ceol Mor"